The Innsbruck Atmospheric Observatory (IAO) aims to investigate atmospheric chemistry, micrometeorology and mountain meteorology in a synergistic fashion within an urban setting. 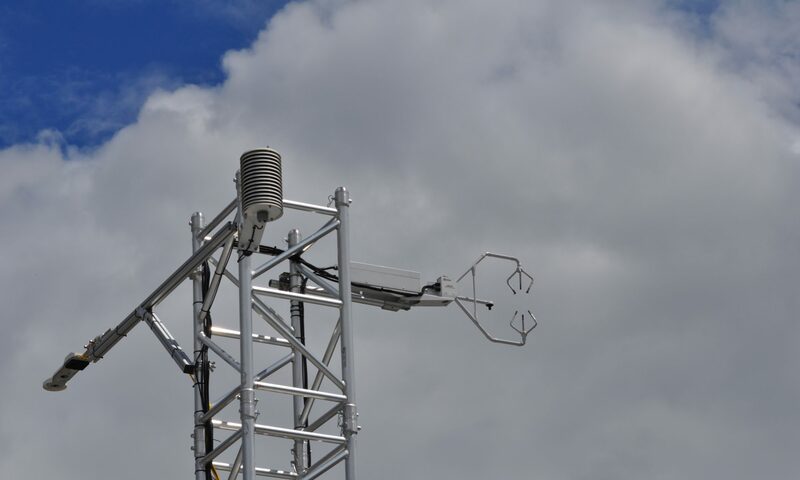 A new measurement site has been established, allowing to study urban exchange processes of momentum, energy, trace gases and aerosols in an Alpine environment. 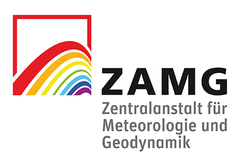 The IAO was established by the University of Innsbruck in 2017 and represents a significant added-value for the centennial WMO long term observing meteorological station operated by the Austrian National Weather Service (ZAMG) since 1877. Various long-term continuous measurements are augmented by regularly focused research campaigns with state-of –the art instrumentation, linking different classes of data (e.g. remote sensing vs in-situ data products), and addressing significant gaps in scientific data availability for urban environments. 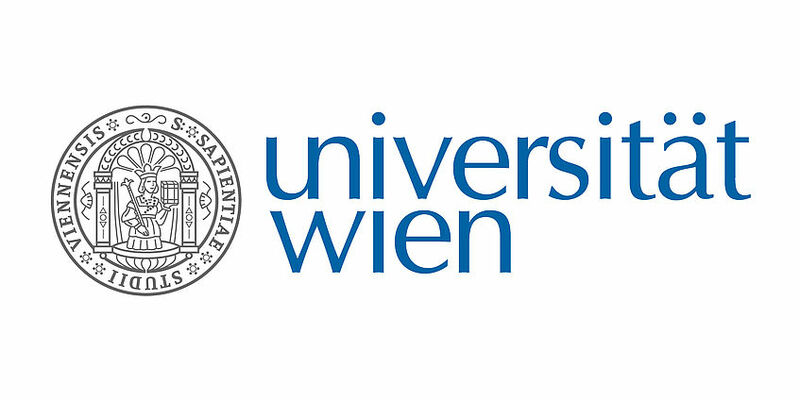 Current activities seek to address research objectives related to the urban heat island, trace gas emissions, the influence of Foehn on air quality, and the atmospheric distribution of trace gases and aerosols in a mountainous city influenced by valley-slope and gap winds.